Can you stand this cuteness? Seriously, I can't get over these two. 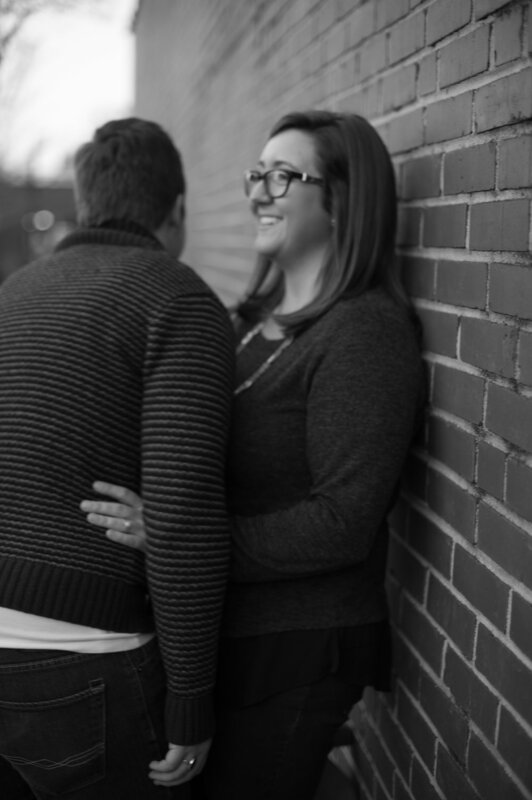 Jamie & Heather gave me the privilege of capturing a few pics of them before their wedding. 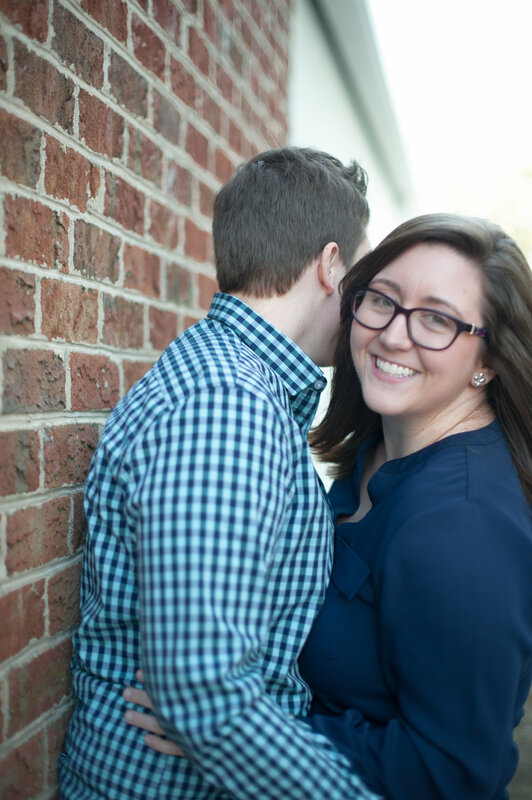 These two met just around the corner at Meredith College, and have been together since. The atmosphere in downtown Cary was great too. If you haven't had a chance to check it out, please do. It is just as cool as Raleigh or Durham with a lot less people and easier parking!